Create your own piece of wall art with a high-quality canvas from Kall Kwik. 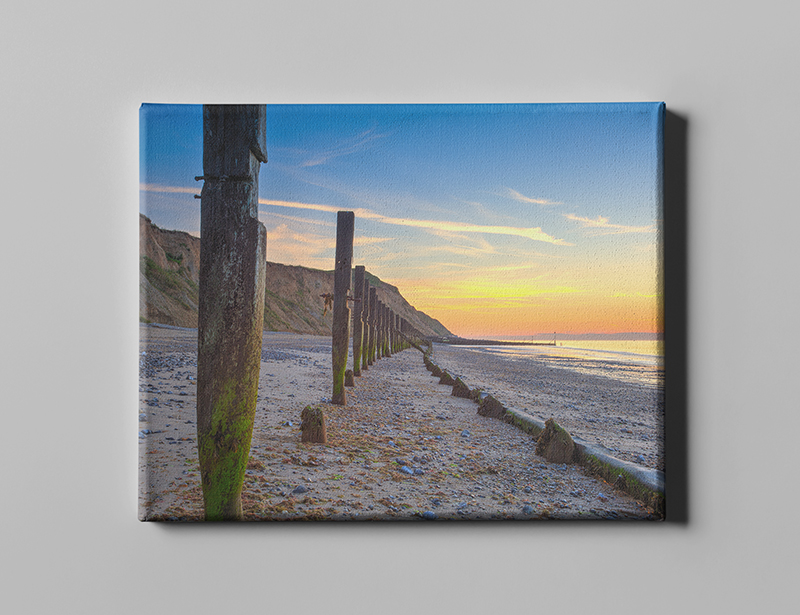 A great way to display your favourite photographs, canvas prints make the perfect gift or personal memento. 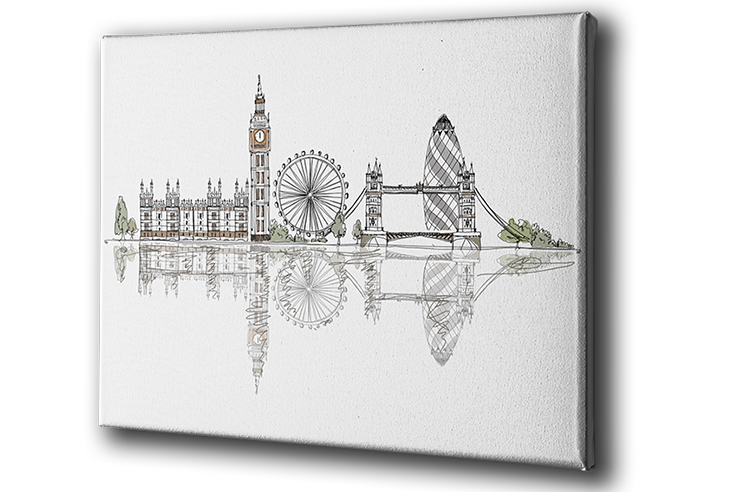 Available in a range of sizes we can supply just the canvas itself or can stretch them onto wooden frames so that they are ready to hang. Whether it’s a personal image of your family or your pet, or a stunning shot from that holiday of a lifetime our canvas prints represent a great talking point that will be treasured for years to come. 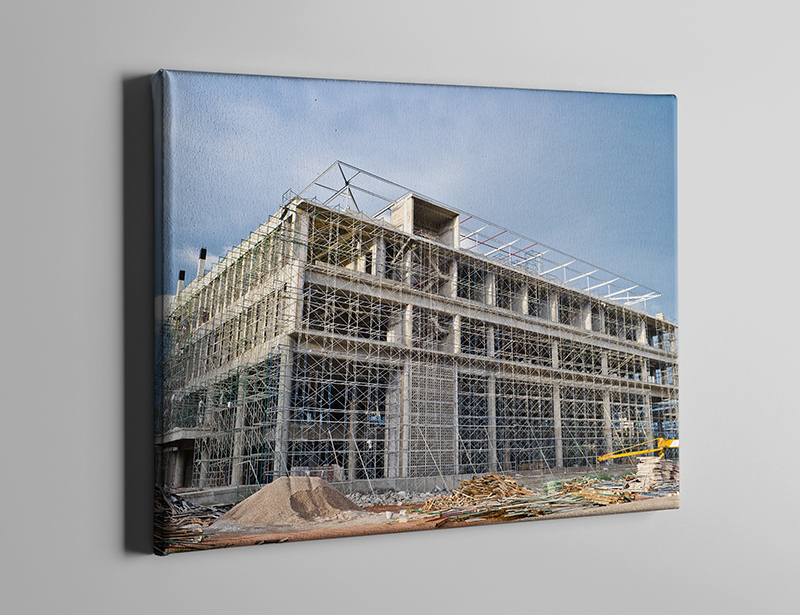 So if you’re looking for canvas prints why not call in to see us or send an email? We’ll talk you through the various options available.